A graduate of Munster High, he completed his undergraduate work at Purdue University. He then received his graduate degree from Indiana University School of Dentistry. 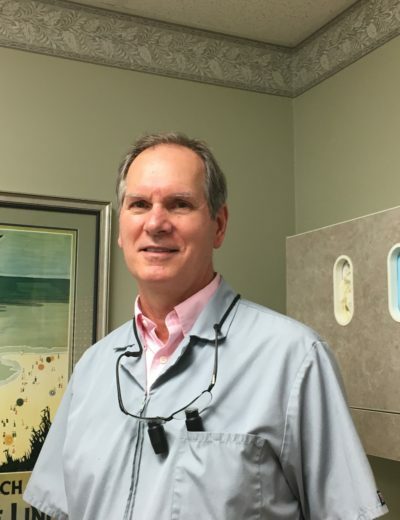 Dr. Morfas is a member of the American Dental Association, Indiana Dental Association, Northwest Indiana Dental Society and the Chicago Dental Society. He has continued his dental education through seminars, courses and is an avid reader of all dental journals.